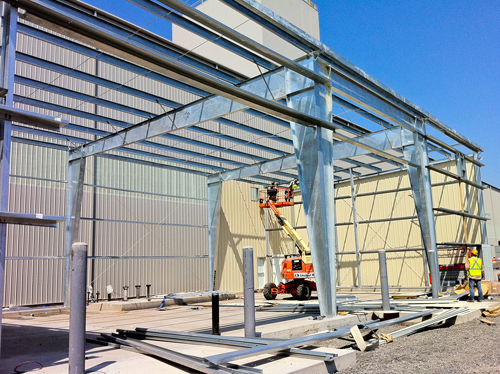 Innovative Building Solutions is partnered with Star Building Systems to manufacture custom design metal building systems for commercial, industrial, institutional and agricultural use. Innovative Building Solutions has a reputation for quality that is unsurpassed; quality, products, construction, and quality relationships. 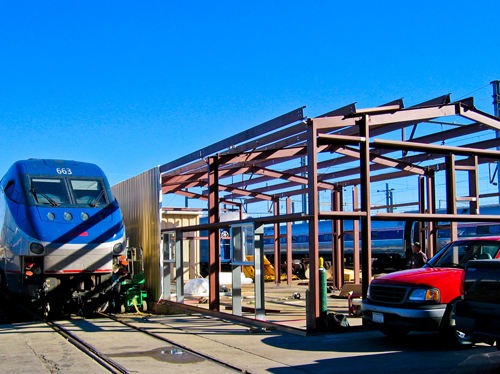 Our customer is given a building solution that exceeds expectations, from start to finish. Innovative Building Solutions offers Star Retro-Roof and Wall Systems. We can create a new redesigned metal roof and wall system that is maintenance free and can be installed over the existing sheeting. 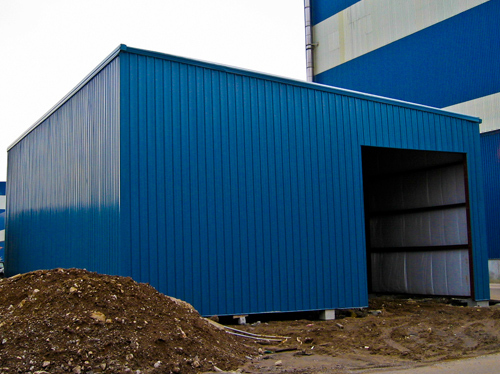 Star pre-engineered metal buildings can be designed for profit production space. With clear spans up to 300′ or column grid designs. Star can arrange the space to fit your production and storage needs. They are also more economical and faster to erect than conventional buildings. 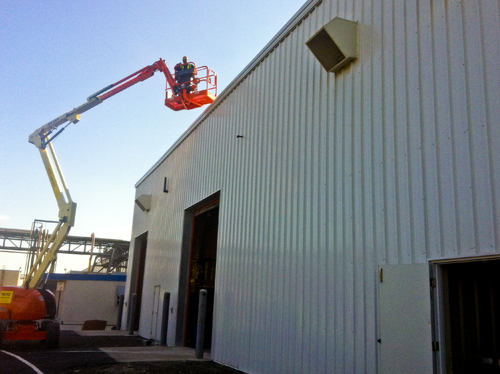 When it’s time for expansion, metal buildings are the solution as expandability is always built-in. Innovative Building Solutions uses StarStorage systems developed to any needs and expectation of the facility owner and of the renter. All while meeting industry standards and obeying local and national building codes.